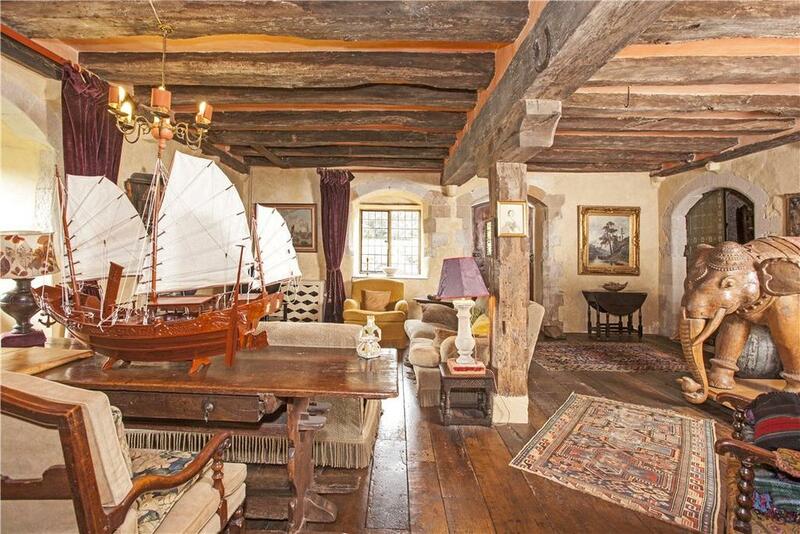 The assertion that a particular house is the oldest in the country is as impossible to prove as it is to refute, but Luddesdown Court probably has as good a claim as any – and it's now on the market. 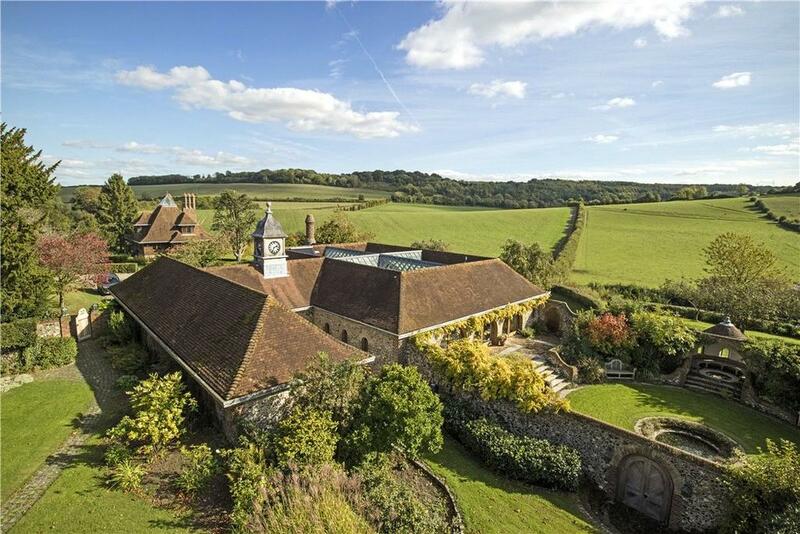 The sales details for historic, Grade I-listed Luddesdown Court, near Cobham, Kent – currently on the market with Knight Frank at a guide price of £3.5 million – suggest that the former manor house, which was held by William the Conqueror’s half-brother, Odo, until his disgrace in 1082, may be ‘the oldest continually occupied house in the country’. It is a debate that has exercised the minds of successive generations of Country Life readers. 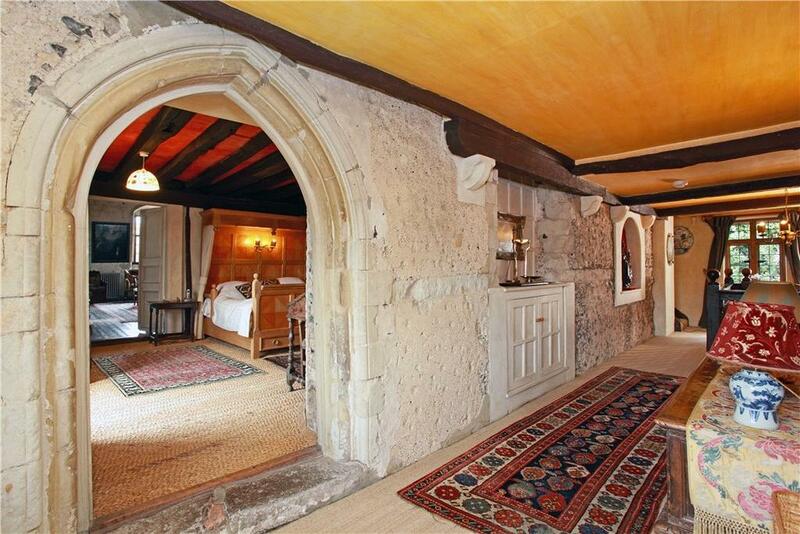 In 1931, Knight Frank’s Arthur J. Burrows described Luddesdown as ‘the oldest court lodge in Kent’ and ‘presumably one of the most ancient continuously inhabited domestic buildings in the kingdom’. At that time, it was owned by a Mr Cobbett Barker, ‘who has done much towards disclosing the appearance it must have had when first erected about the year 1120’. Then, as now, it was ‘an L-shaped structure with immensely thick rubble walls of Caen stone… with the Great Hall, in which the courts would be held, located on the first floor’. Some 33 years later, in June 1964, when offers over £30,000 were sought by Knight, Frank and Rutley and John D. Wood, a Country Life article agreed that ‘it would be difficult to substantiate – or indeed to refute – a claim that any particular house is the oldest one in England. Nevertheless, there can be no question that Luddesdown Manor, near Meopham, Kent, is one of the oldest houses to have been in continuous occupation since it was built’. 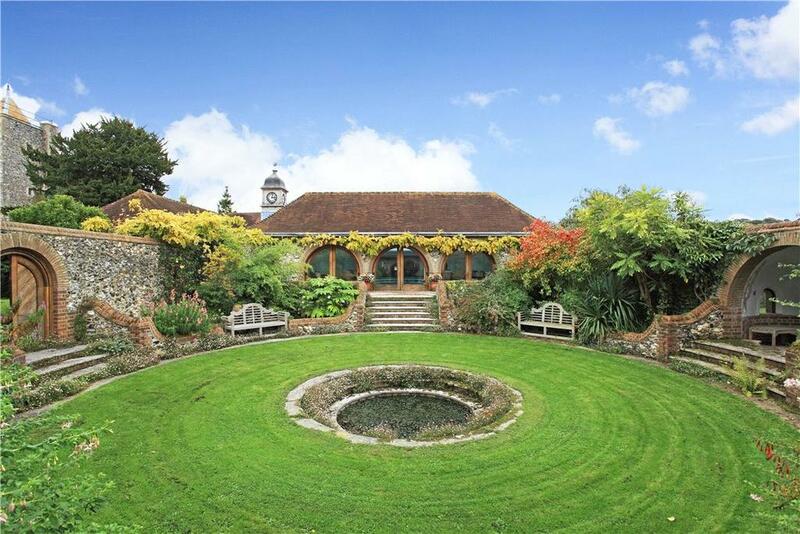 Whatever the facts of the matter, lofty Luddesdown Court, set in some 23 acres of formal gardens, grounds and paddock, surrounded by open countryside yet only 26 miles from Canary Wharf, has weathered the centuries well. The atmospheric, 6,820sq ft house also has a sumptuous 3,000sq ft swimming-pool complex – that at least is a more modern addition. There are also more than 2,000sq ft of outbuildings, offers historic living at its finest, with four reception rooms, a dove house, the magnificent Great Hall and minstrels’ gallery and five good-sized bedrooms. 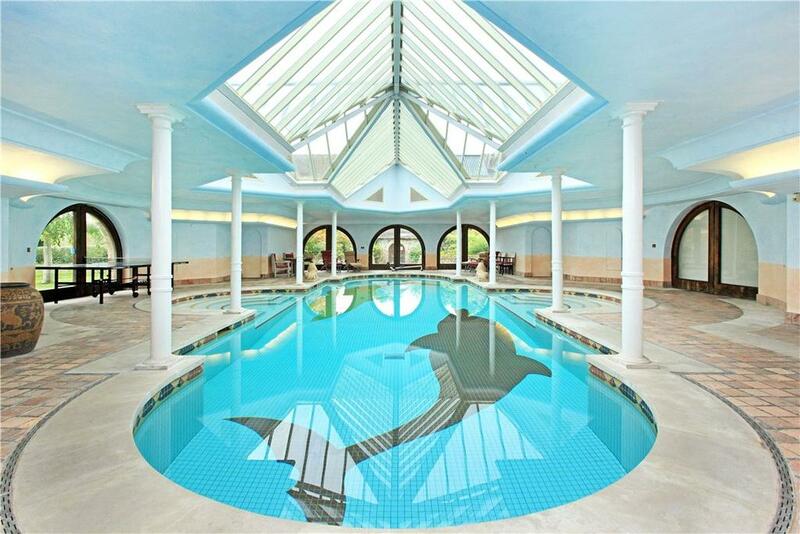 Luddesdown Court is for sale via Knight Frank at £3.5m – see more pictures and details.